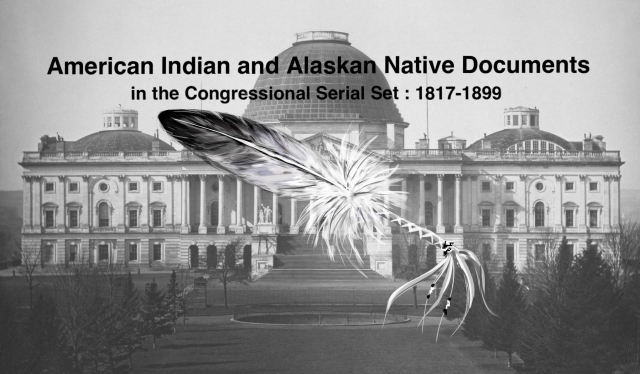 "Clerks and other persons employed in the Department of the Interior. L"
Employees of the Interior Dept. During 1861; office of the CIA.